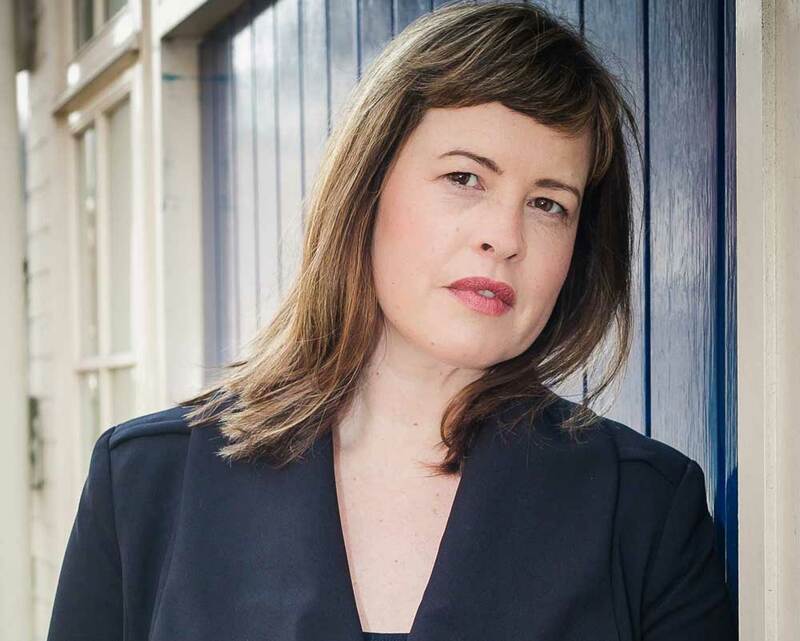 A highly experienced content lawyer Clare began her legal career advising magazine publishers, followed by 11 years as an in-house content lawyer at the BBC. As the senior content lawyer at Abbas Media Law, Clare has a broad client base and advises on television and film output across all genres, from light entertainment, drama and comedy to factual, consumer, news and current-affairs programming. Clare not only has a detailed knowledge of the production process but understands the commercial market possessing an extensive knowledge of different broadcasters’ requirements, from terrestrial channels through to VoD platforms such as Amazon and Netflix. Clare has advised on factual series for many years. Recent projects include Drug Lords (ITN Productions/Netflix), Dealing with Dad (Sundog), The Confession (Rogan Productions), The Exorcist (Villager Films/BBC), An Irreverent Man (Brit Doc Foundation), Dian Fossey: Secrets in the Mist (Tigress Productions/National Geographic) and Separated at Birth (CTVC). Clare is skilled in assessing evidence, advising on undercover operations, drafting ‘right of reply’ letters and shaping complex allegations all the way through to dealing with programme publicity and pre-transmission legal threats. Clare also regularly advises on programmes where the contributors are vulnerable, under 16, in care or being fostered or adopted. Clare has extensive experience advising on ‘blue light’ programming and has advised on various series following the police, air ambulance crew, land ambulance crew, the fire service, Customs and Excise, the RSPCA, Trading Standards and court bailiffs. Recent projects include Helicopter ER and 999 Rescue Squad (Air Television) and Into The Fire (IMG Productions). Clare regularly advises on live and fast-turnaround programmes spanning entertainment and current affairs. Recent stints include Operation: Live (The Garden Productions/Channel 5), The Last Leg (Channel 4) and Unspun with Matt Forde for UKTV. Clare is also a longstanding adviser in the BBC newsroom where she is adept at advising news journalists on defamation, contempt, court reporting restrictions and privacy. Well regarded in this field she has previously been awarded a BBC News Professional Services Award for her ‘Outstanding Contribution to News’. Clare also works on lighter factual entertainment, stand-up comedy and drama. Recent projects include Patrick Melrose (Little Rock Productions), Harlots (Monumental Production), Russell Brand: Reborn (Chambers Productions/Netflix) and all three series of The Grand Tour (Chump & Sons/Amazon). Clare is regularly asked to deliver talks to industry and recently has given talks on subjects as diverse as access documentaries and factual drama through to making true crime documentaries. An accredited workplace mediator, Clare uses an intensive approach that focuses on a single day of mediation. Clare is a firm advocate of workplace mediation and has an extraordinary track record in resolving media industry workplace disputes. In addition, she is experienced in dealing with corporate crisis management in the field of television production and is regularly contacted if a programme maker is receiving pre broadcast threats or a potentially high profile reputational issue due to filming issues. She is a calm, decisive and discreet problem solver and understands how press and publicity operate. “Clare has helped us with a range of tricky programming, always responding quickly with clear, practical advice. She’s calm, thorough, friendly and a pleasure to work with”. “She has been an invaluable asset to our series. Always offering practical solutions to address the legal and regulatory issues whilst maintaining the editorial ambition of the production”.